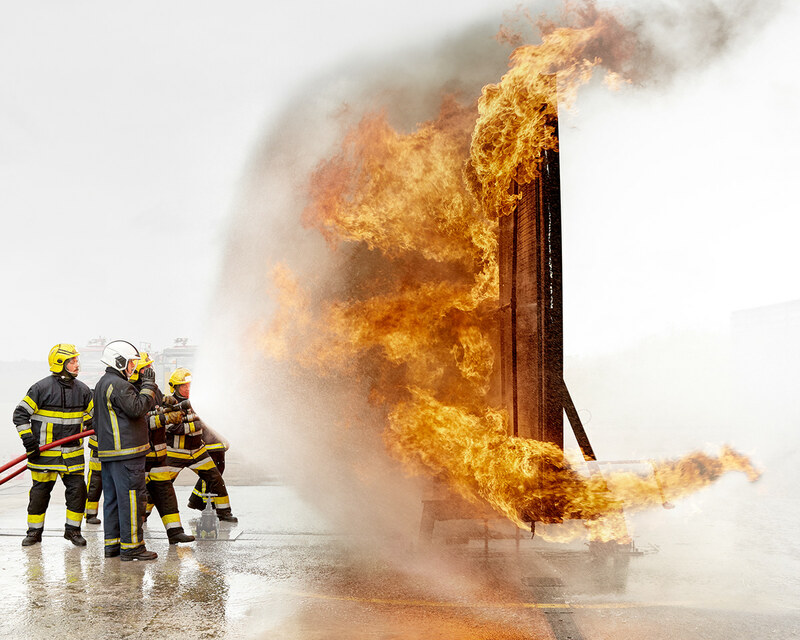 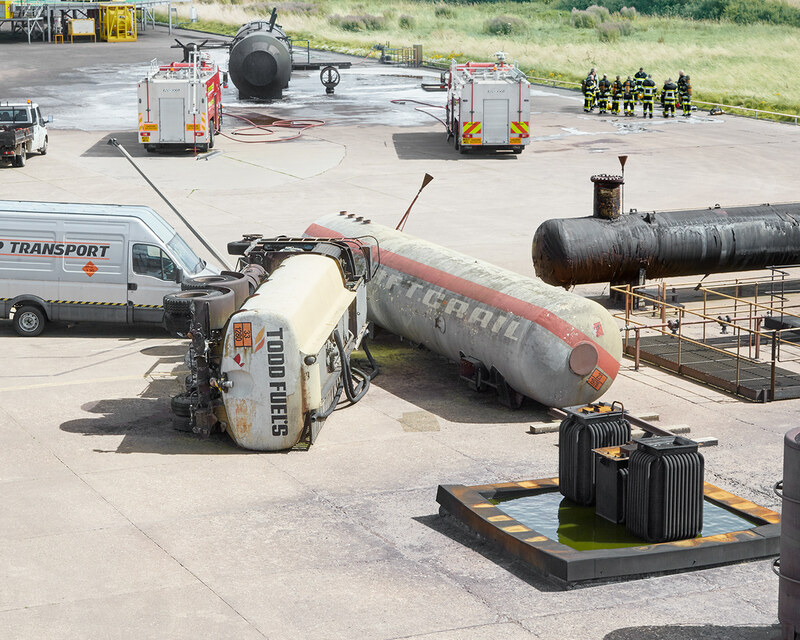 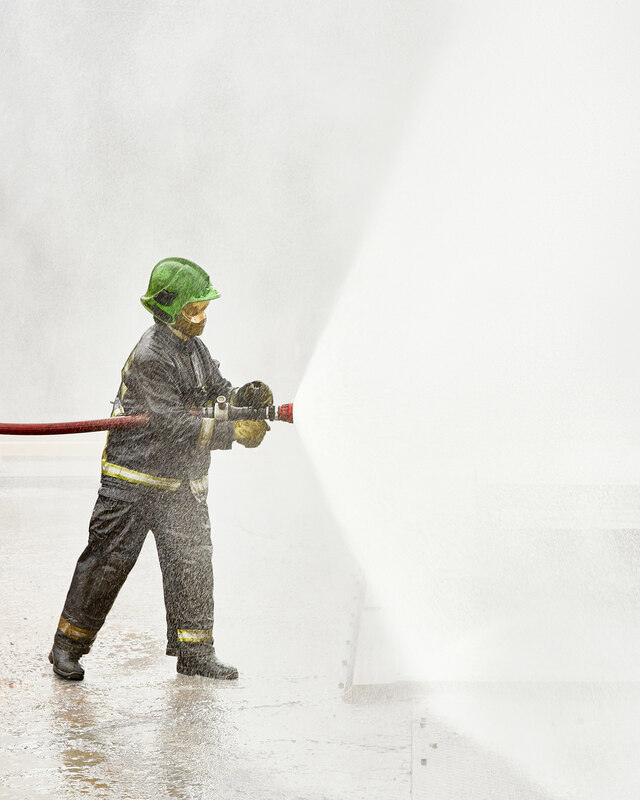 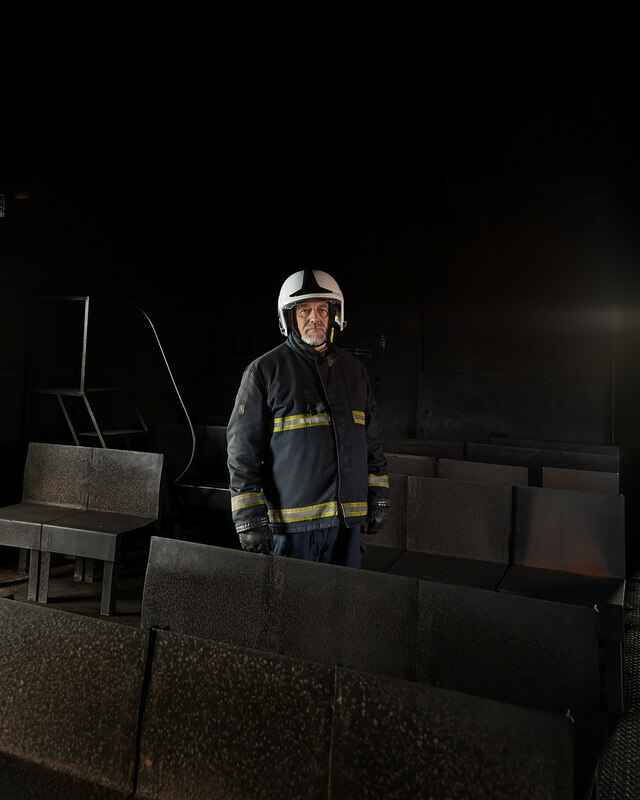 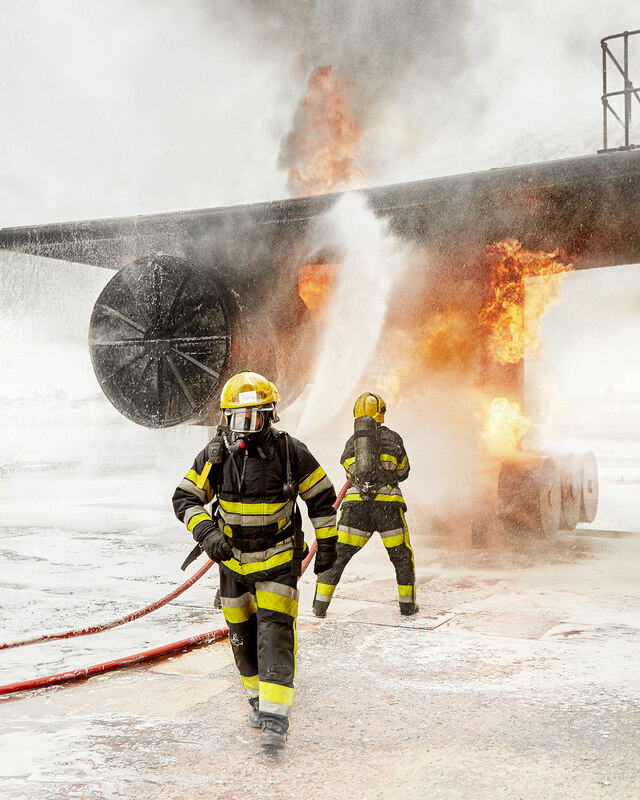 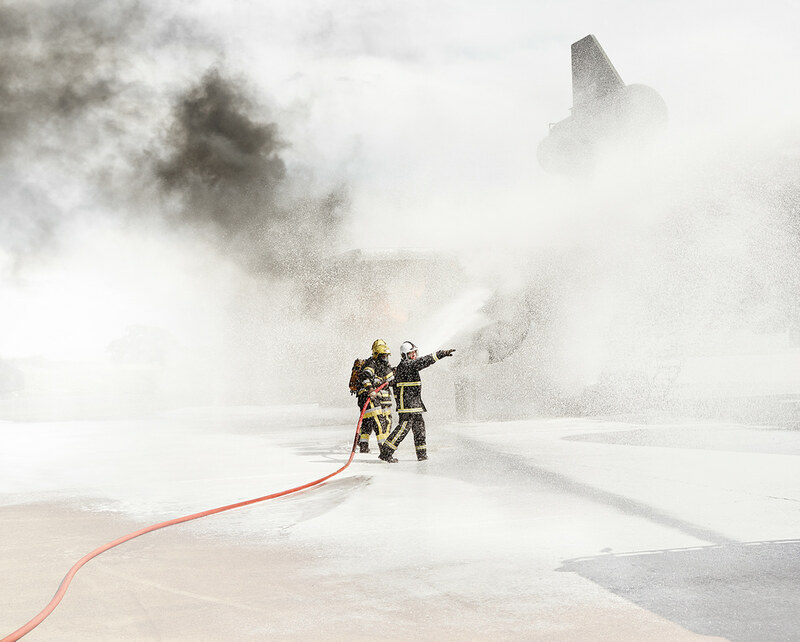 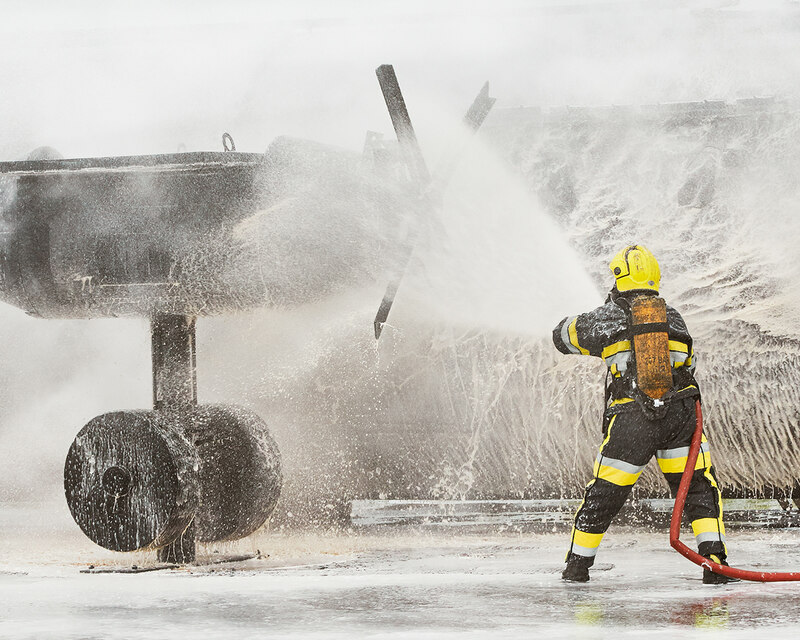 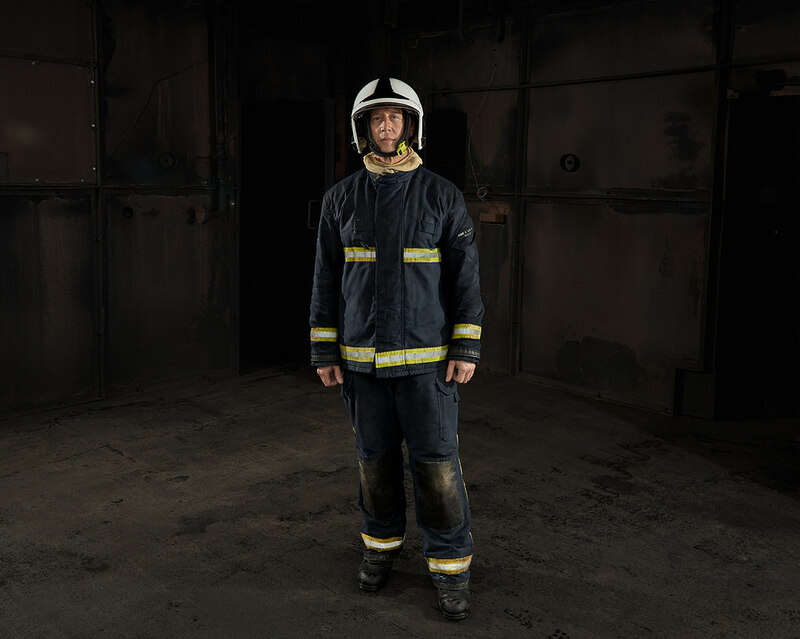 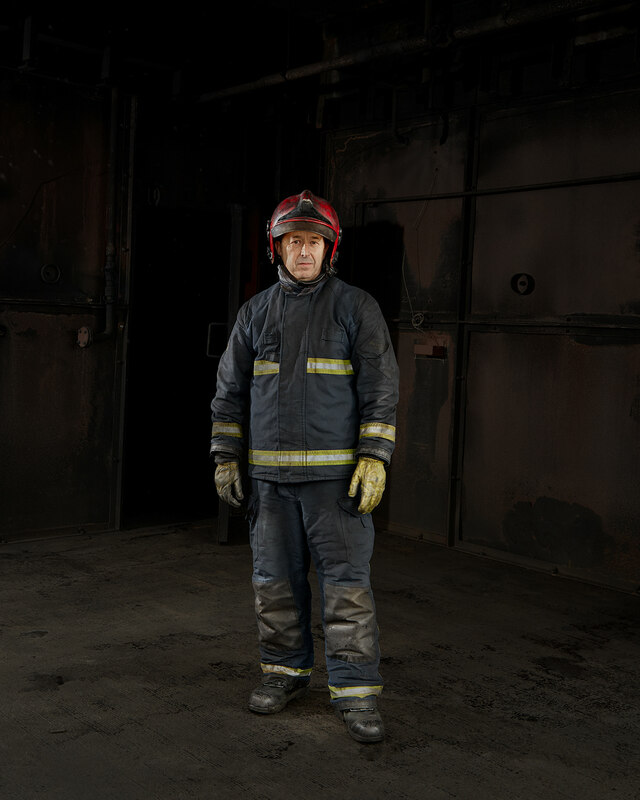 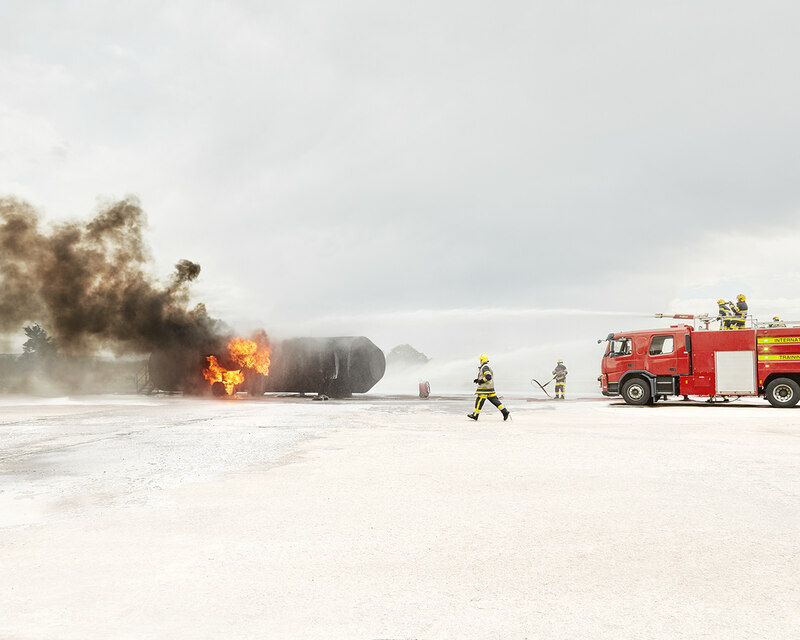 The International Fire Training Centre by Durham Tees Airport is where hundreds of heroic fire crews from around the world come to train and combat ferocious blazes on a large scale. 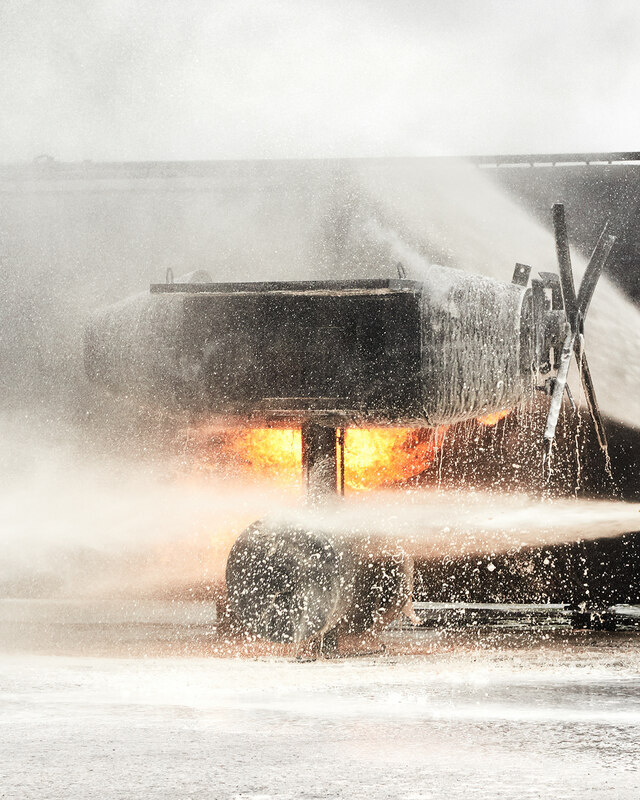 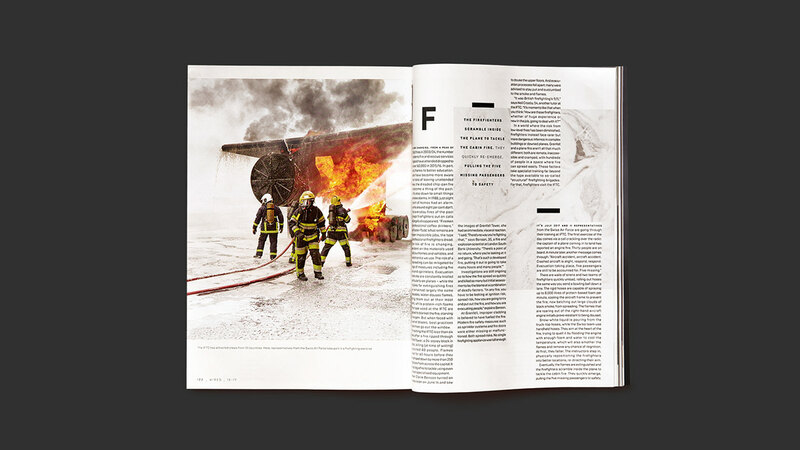 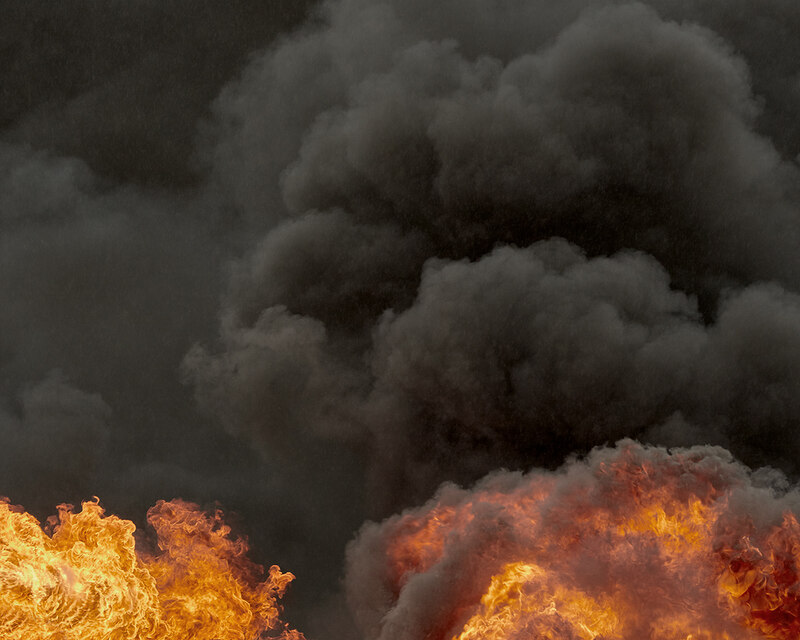 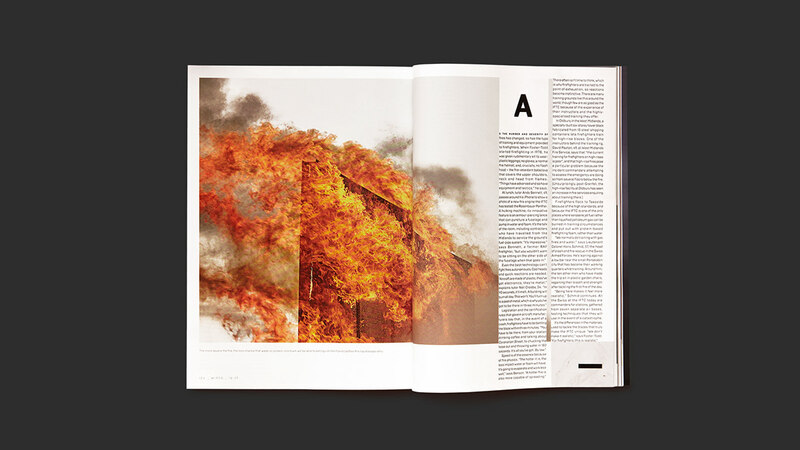 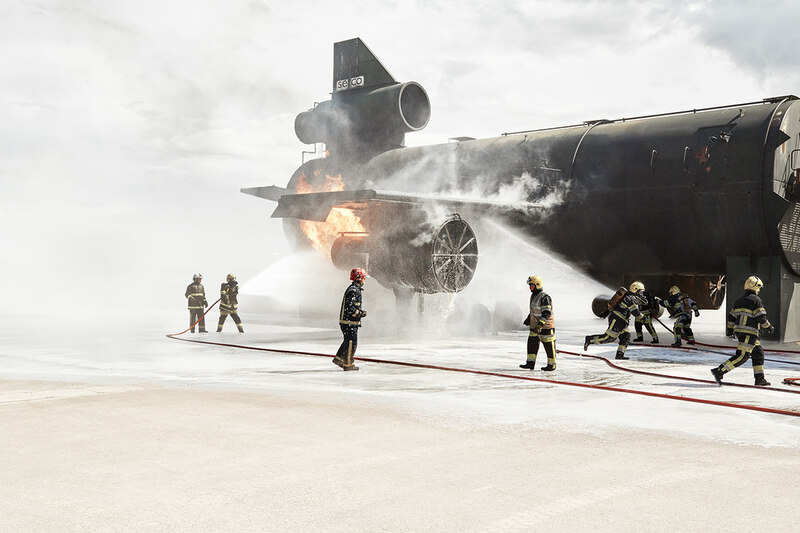 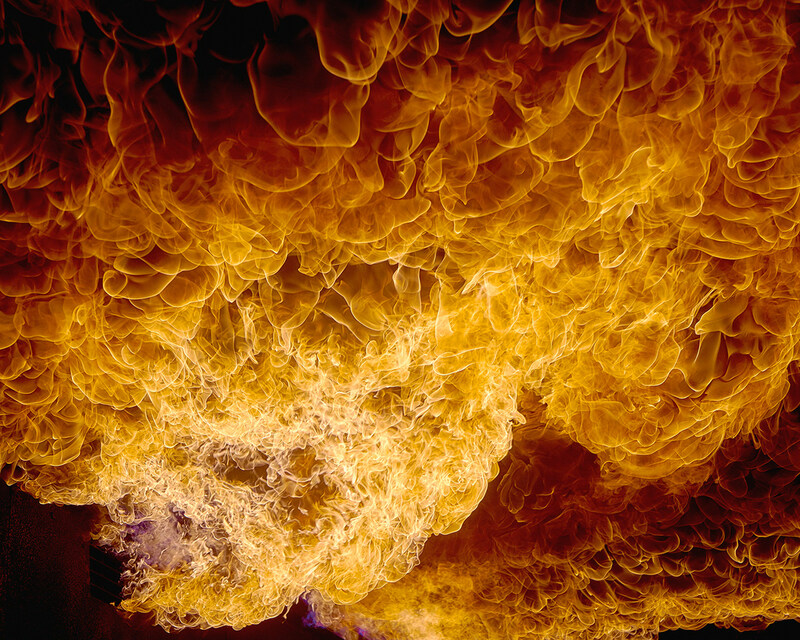 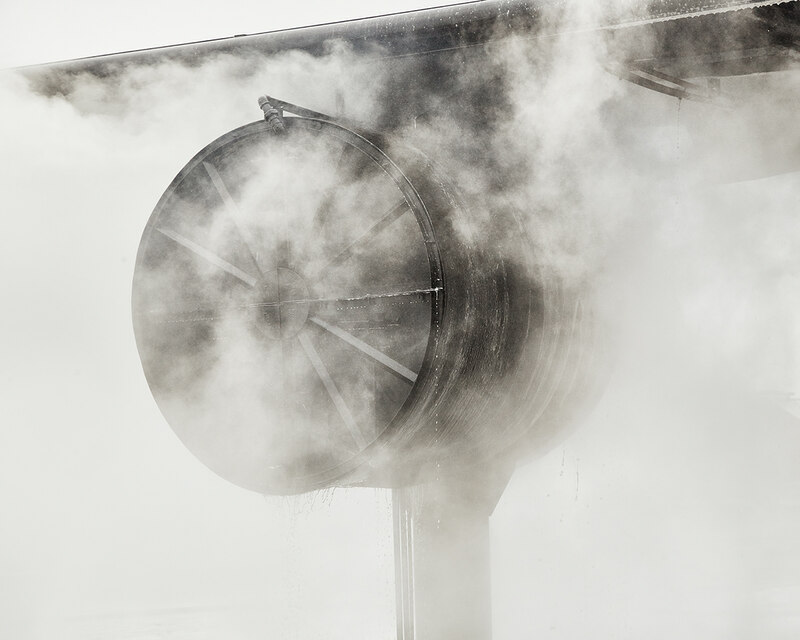 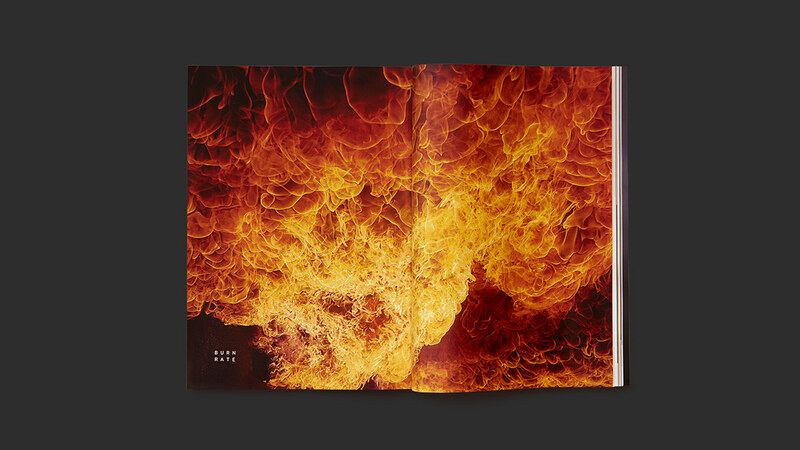 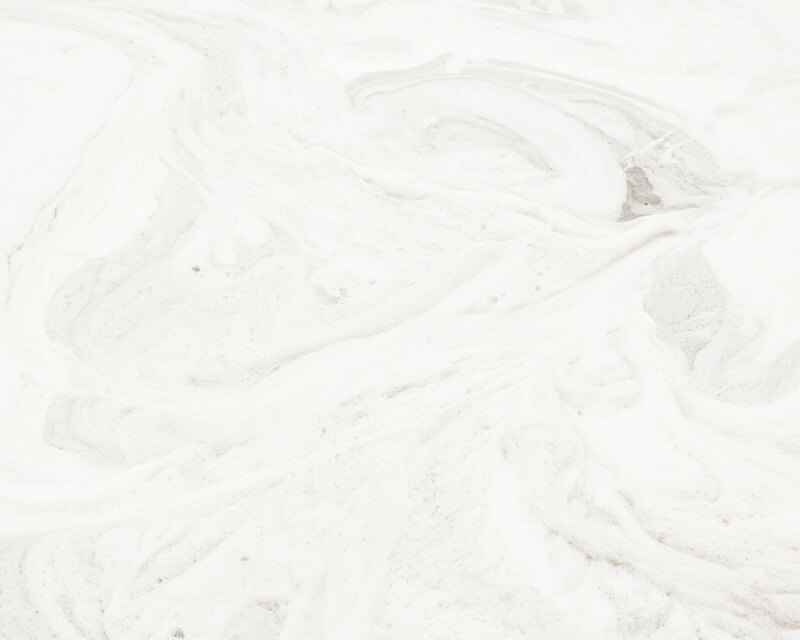 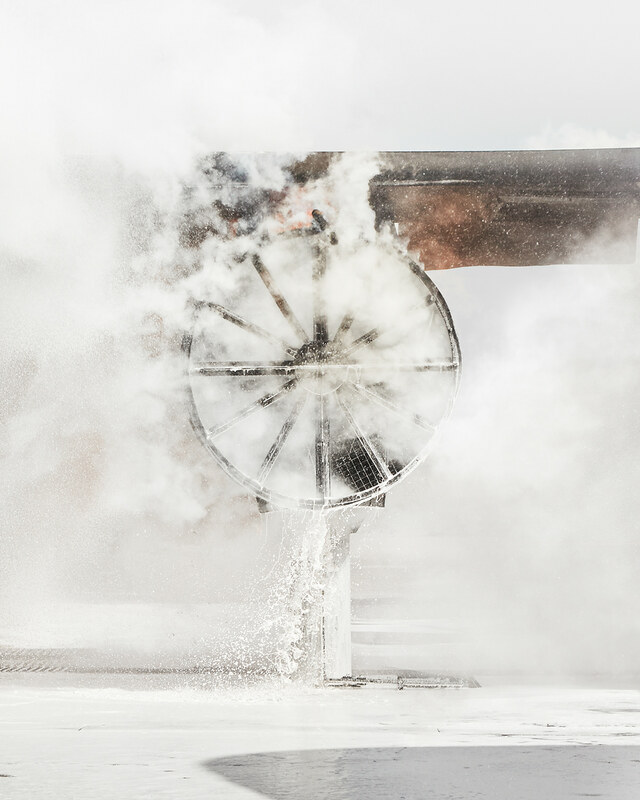 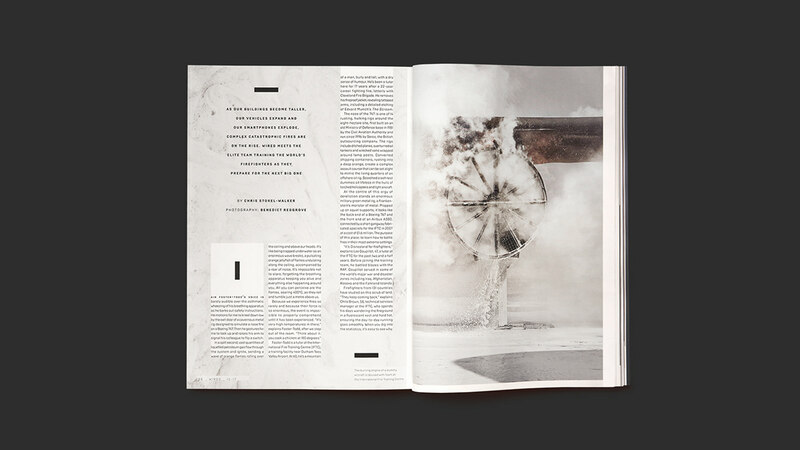 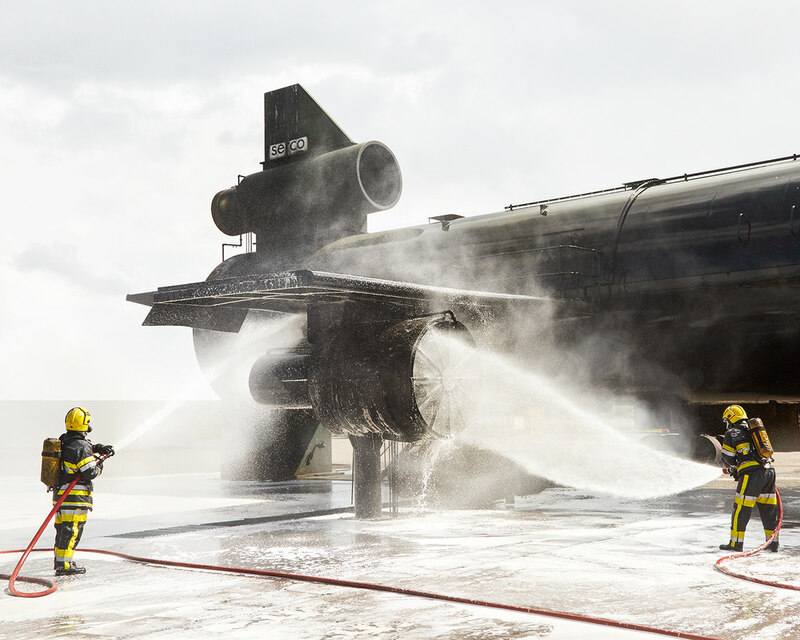 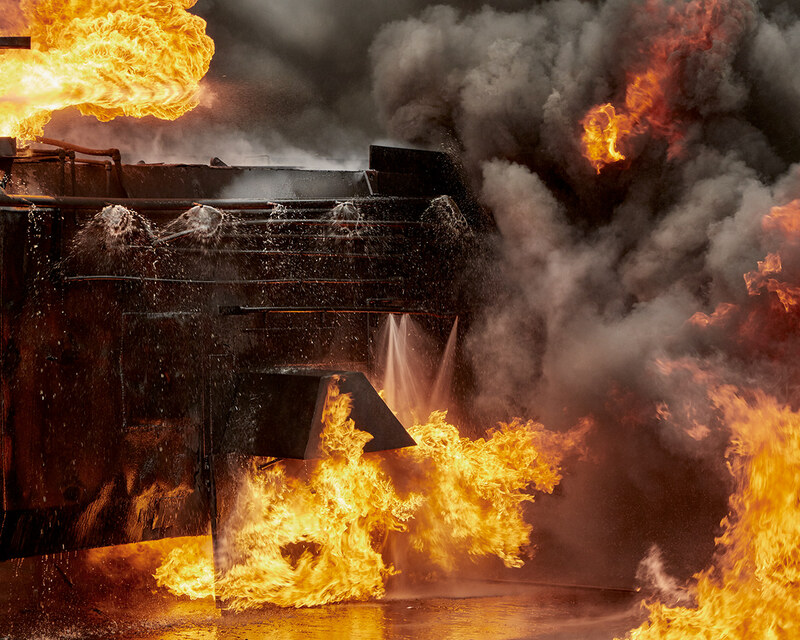 These atmospheric images were shot by Benedict Redgrove for Wired UK amongst the full force heat of an aircraft fire. 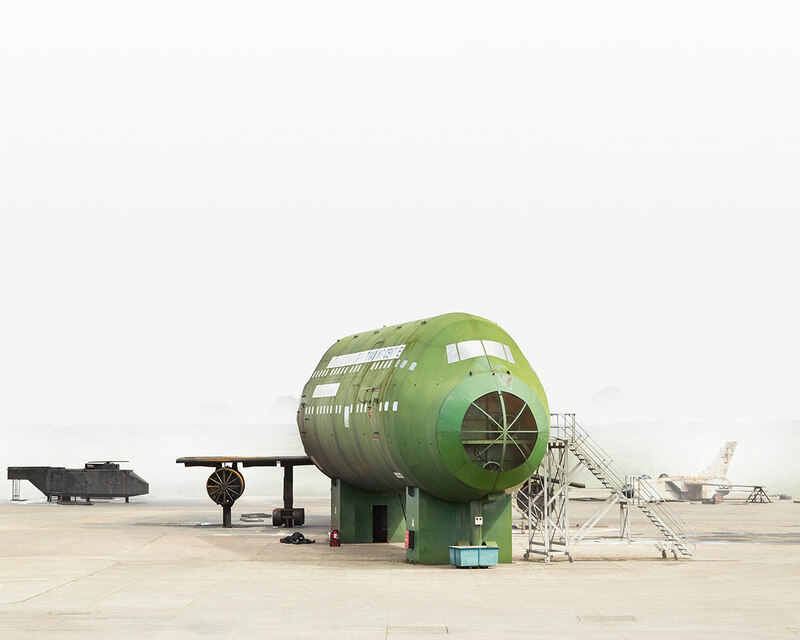 Creative retouching by INK.